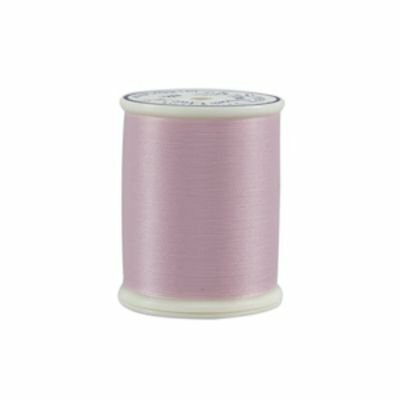 Bottom Line Baby Pink 1420 yds. 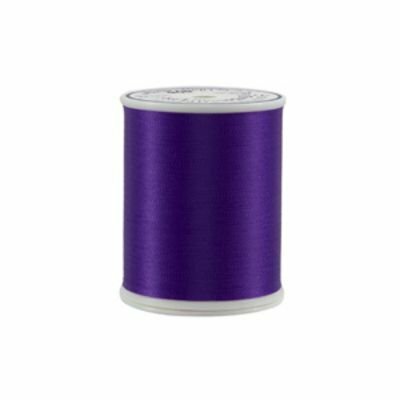 Bottom Line Dark Purple 1420 yds. 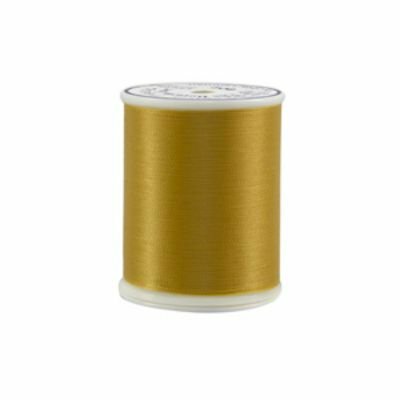 Bottom Line Gold 1420 yds. 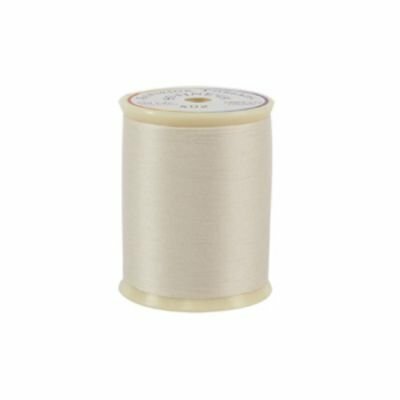 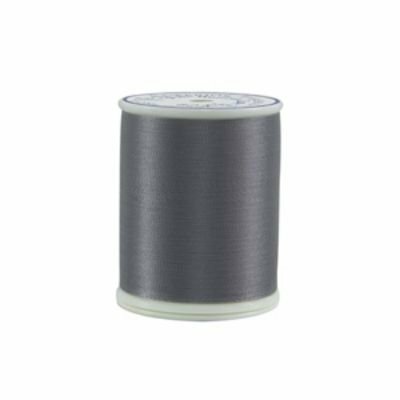 Bottom Line Gray 1420 yds. 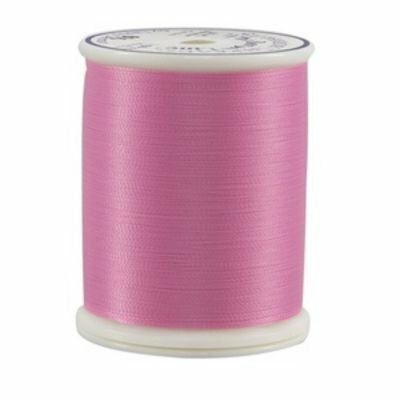 Bottom Line Light Pink 1420 yds. 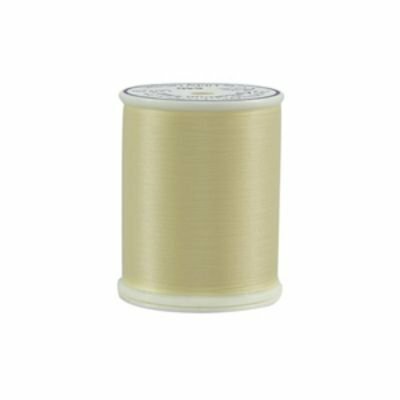 Bottom Line Light Yellow 1420 yds. 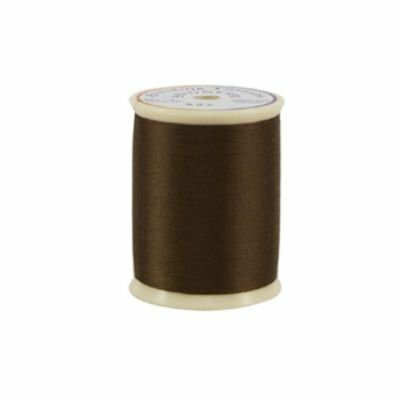 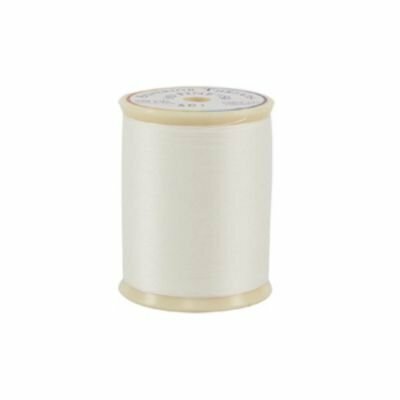 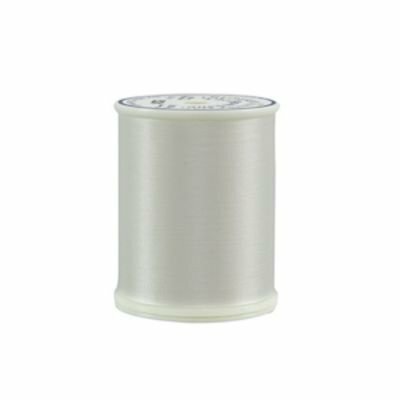 Bottom Line White 1420 yds.